PHOENIX – The wait is over for hopeful hunters who applied for a 2018 spring hunt permit-tag. 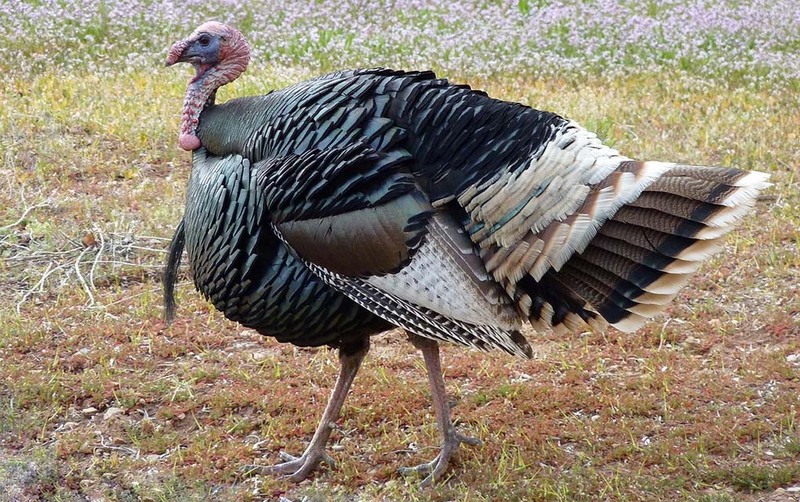 To view the draw results for the spring turkey, javelina, bison and bear hunting seasons, visit https://draw.azgfd.gov/ and click on “View Results and Bonus Points,” or call (602) 942-3000. Those who have an AZGFD portal account can review their draw results and other hunting-related information by clicking on the “My Account” button in the upper right-hand corner of the www.azgfd.gov home page. A total of 42,858 applicants – of which 39,675 applied online (92.5 percent) — vied for 33,644 total hunt permit-tags issued through the random draw. For those who were unsuccessful, a list of more than 7,700 leftover hunt permit-tags will be posted at http://www.azgfd.com/Hunting/Draw. The department will begin accepting applications for leftover hunt permit-tags Monday, Nov. 27 — by mail only — at 5000 W. Carefree Highway, Phoenix, AZ 85086, Attn. : Draw/First Come. Leftover hunt permit-tags will be available for purchase on a “first come, first served” basis beginning Monday, Dec. 4, at all department offices. For those who qualify, military hunts may be available at Camp Navajo. Visit https://dema.az.gov/army-national-guard/camp-navajo/garrison-operations/camp-navajo-hunting-information. All hunt permit-tags for successful applicants will be mailed by Dec. 13. Refunds will be mailed by Dec. 1.